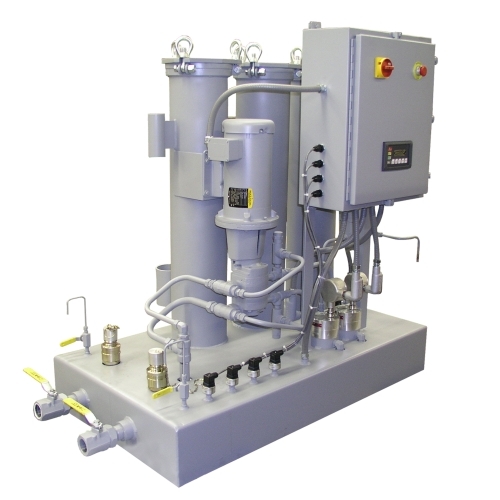 Hydraulic filters - descriptions, photos and technical specifications, global manufacturers. Send inquiries to the manufacturers and contact them directly. Many fluid users are changing to synthetic lube and hydraulic oils because of their improved fire resistance and the resultant lower insurance costs. But synthetic oils can break down and form acids. If proper acid levels are not maintained, the situation can get Out of control. Hilco Selexsorb and ion exchange systems keep the асй concentration low and keep these expensive oils in premium condition. The cost of disposing of used oil is on the rise. Much of this increase is due to the fact that the cost to truck the oil across the roads is getting more difficult. 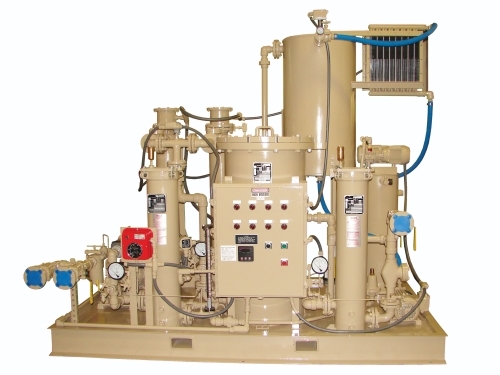 Why dispose of the oil when in most cases it can be reconditioned to like new with a Hilco Reclaimer? Hilco has been making reclaimers since 1925 and has the know-how to do it right.